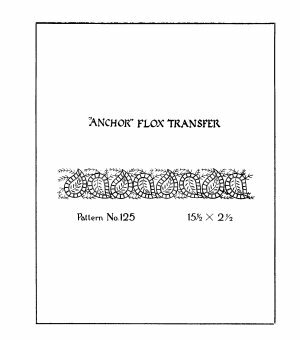 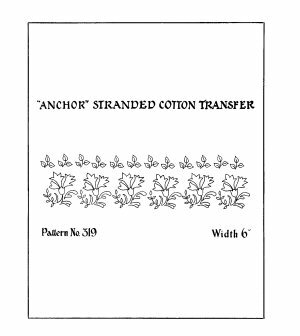 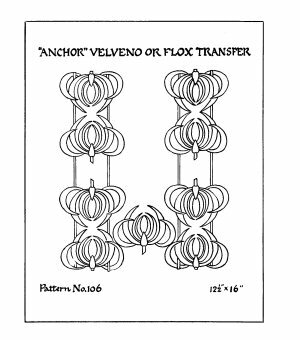 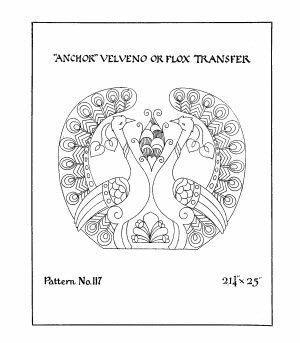 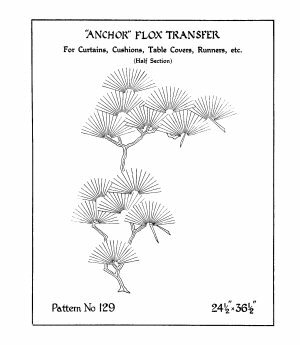 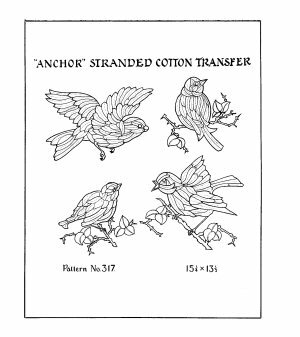 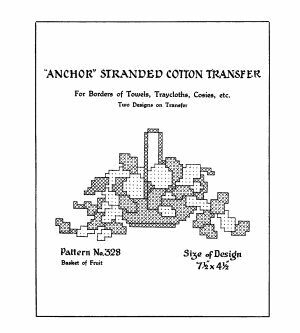 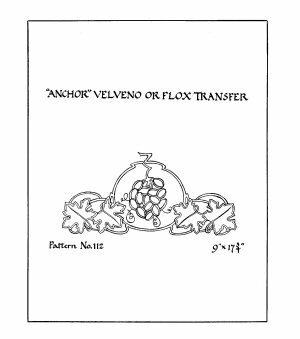 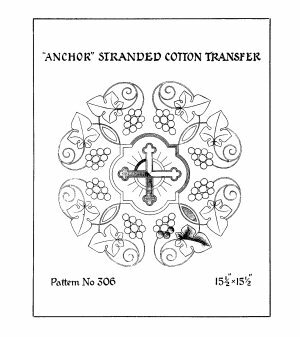 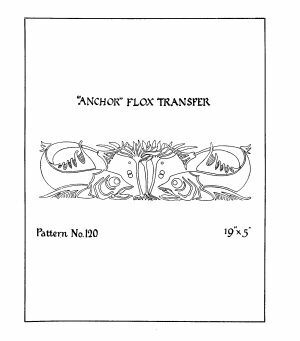 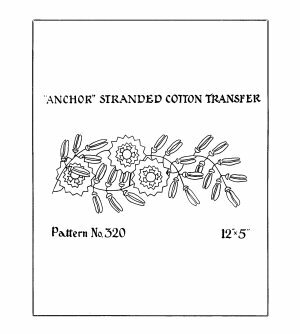 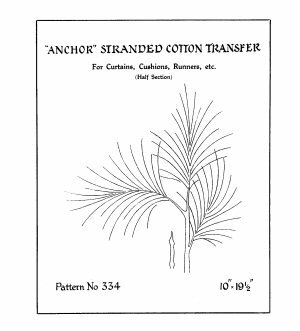 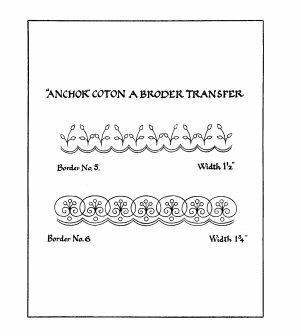 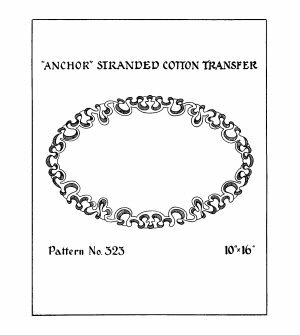 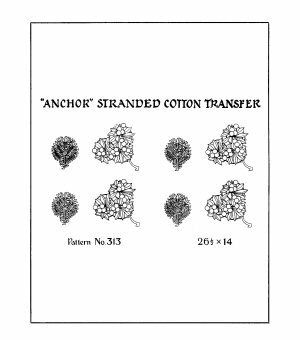 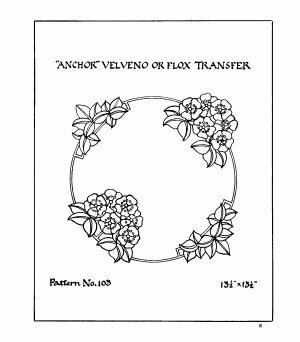 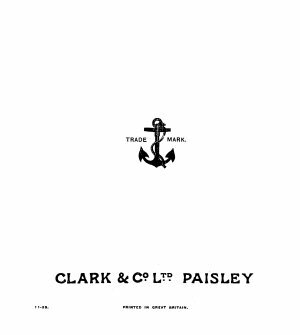 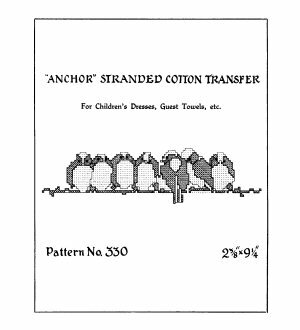 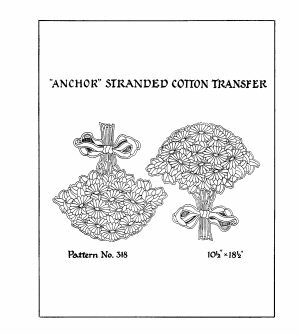 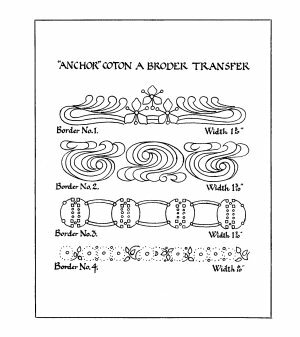 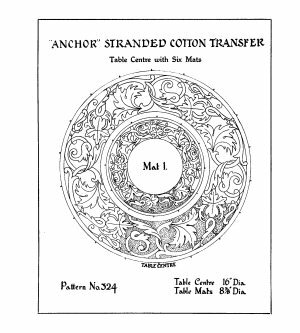 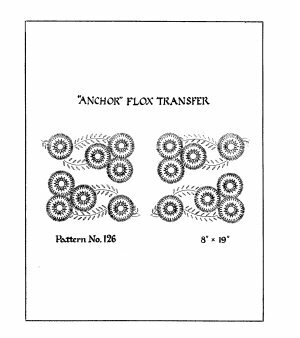 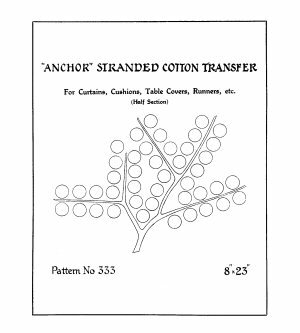 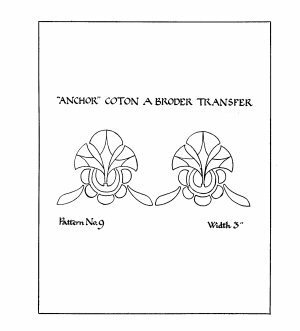 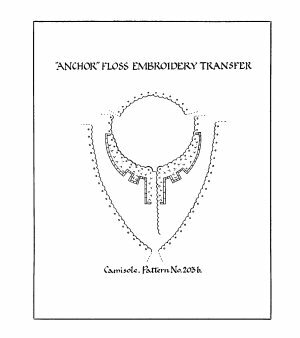 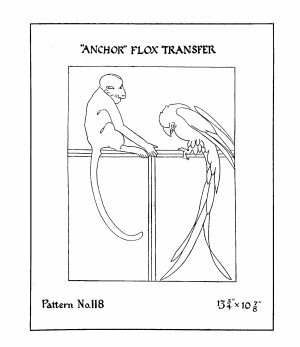 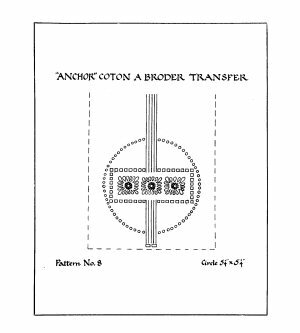 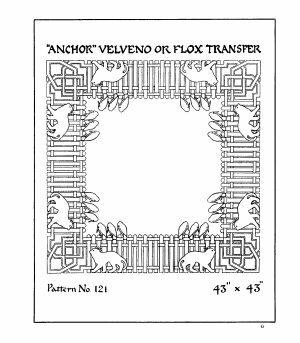 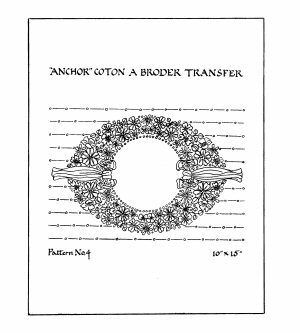 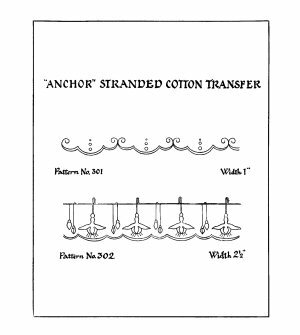 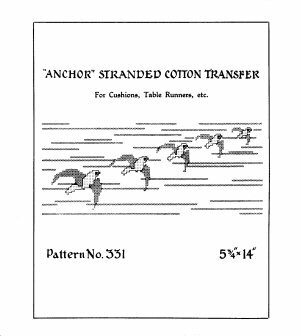 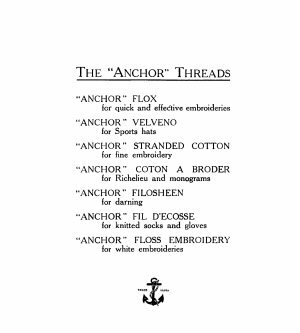 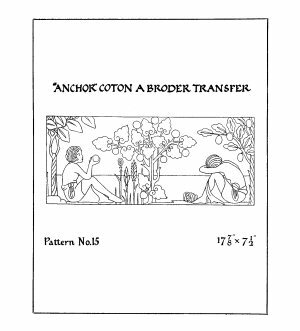 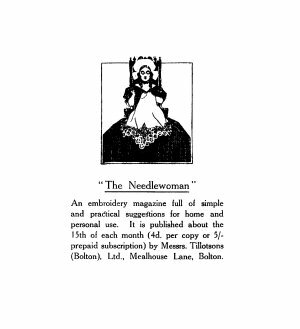 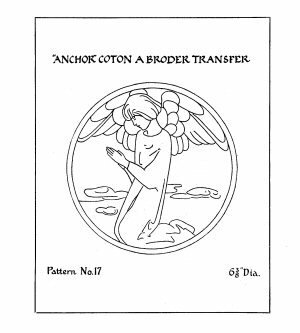 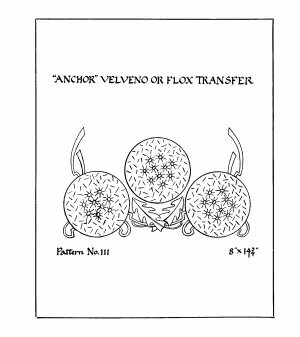 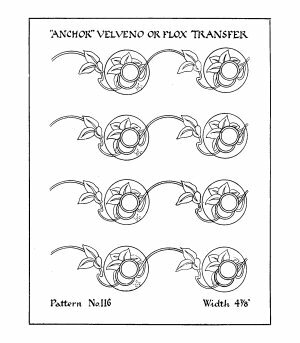 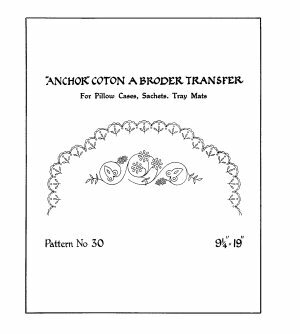 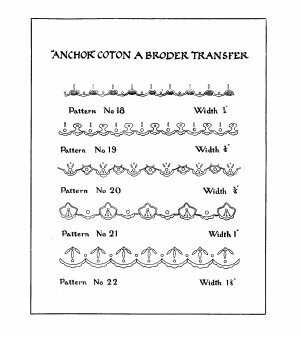 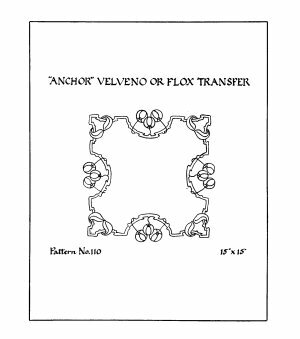 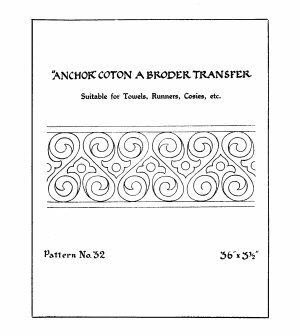 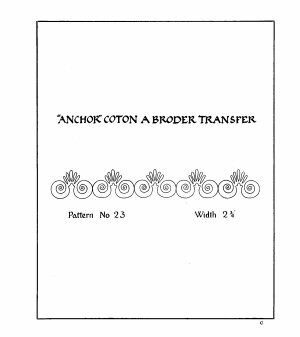 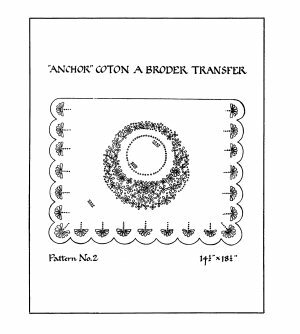 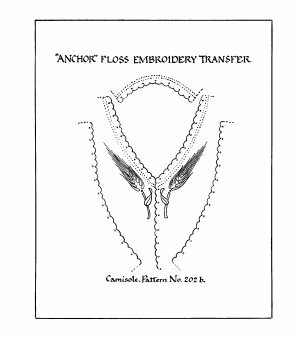 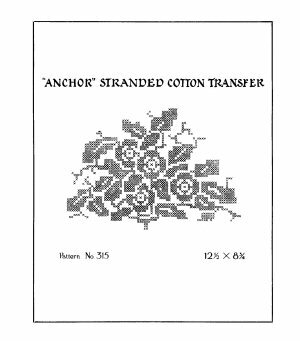 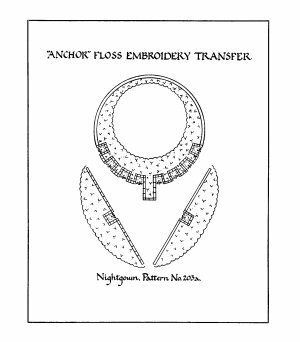 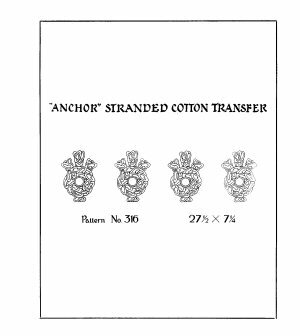 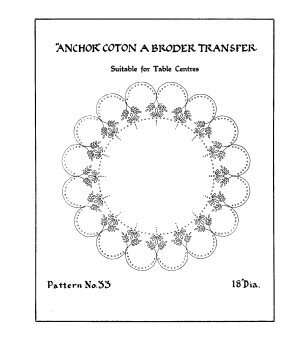 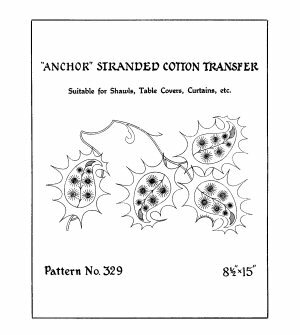 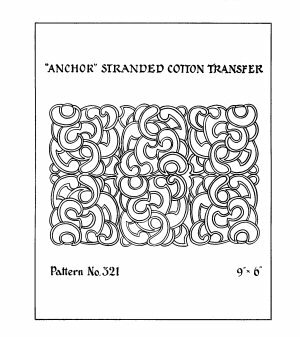 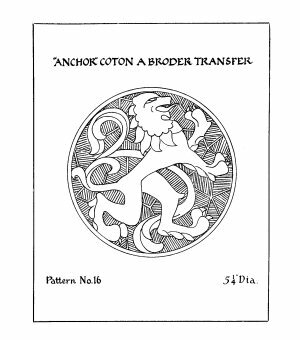 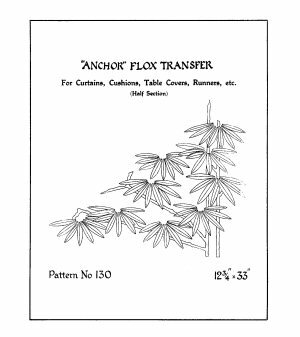 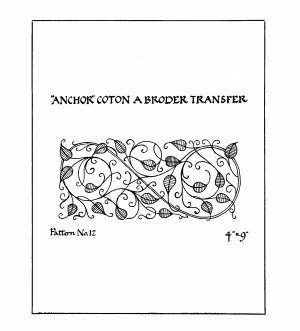 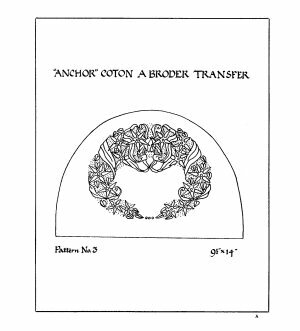 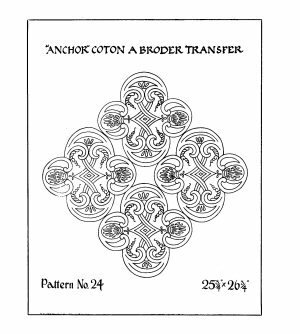 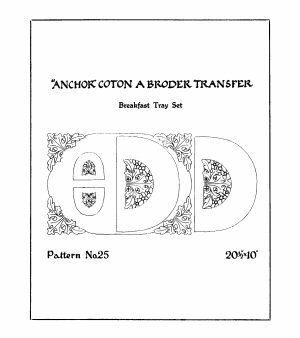 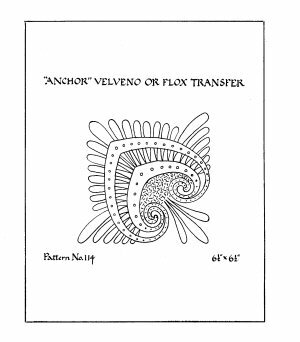 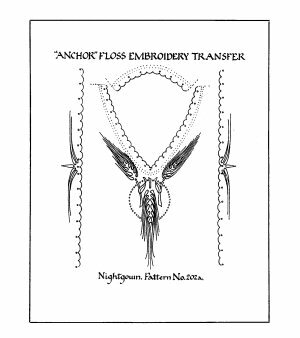 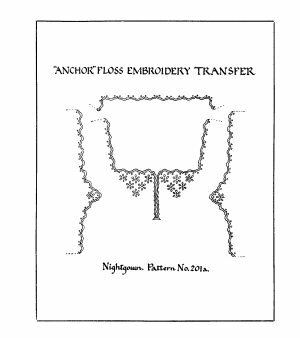 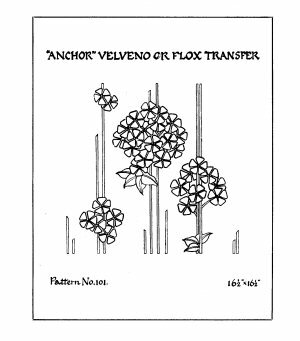 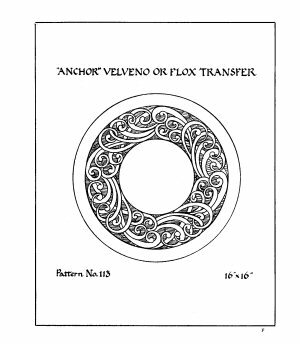 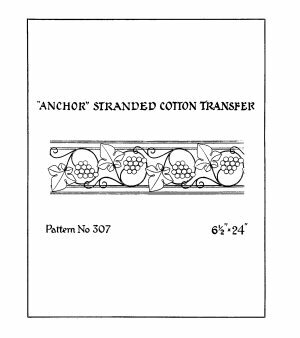 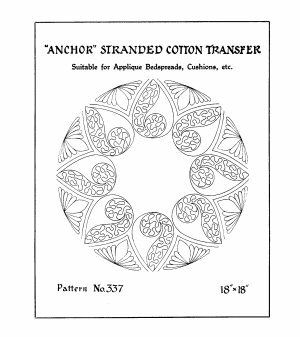 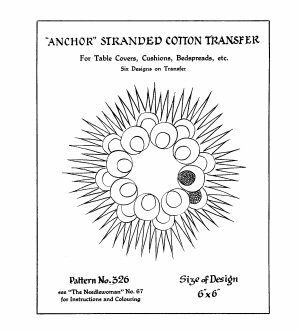 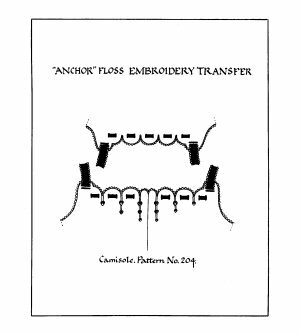 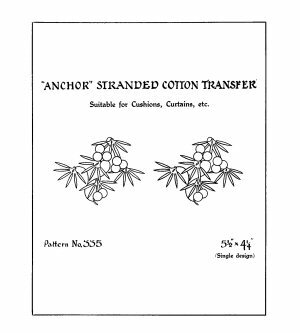 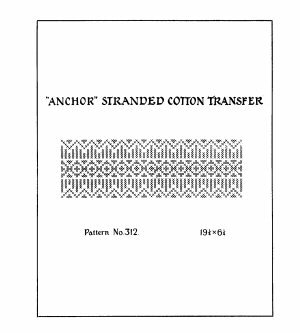 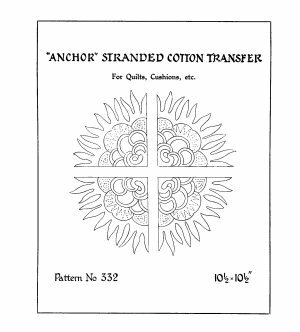 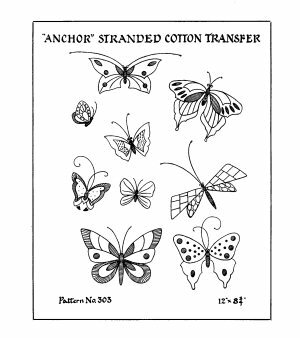 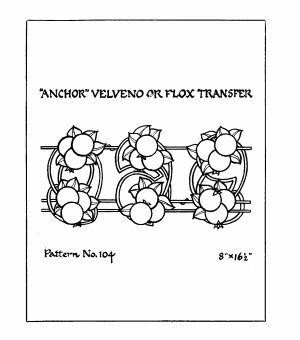 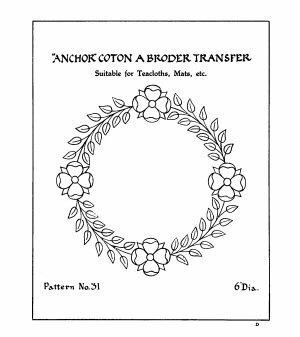 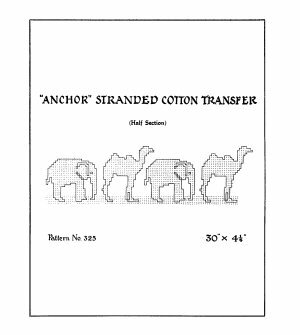 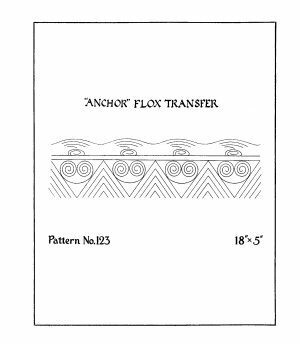 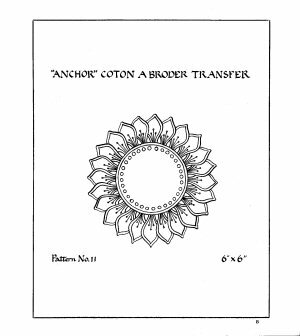 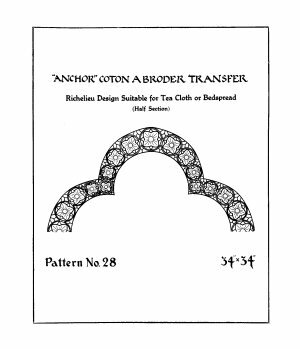 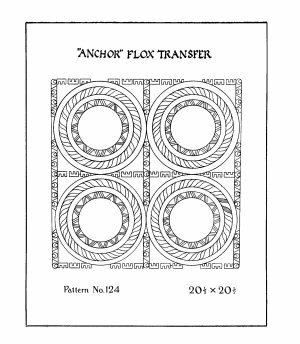 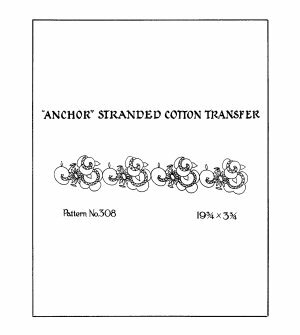 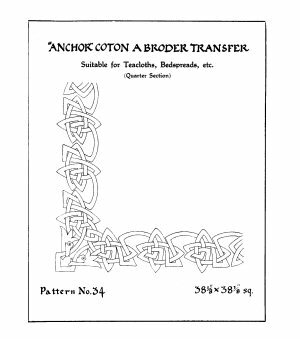 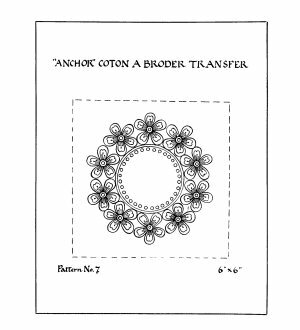 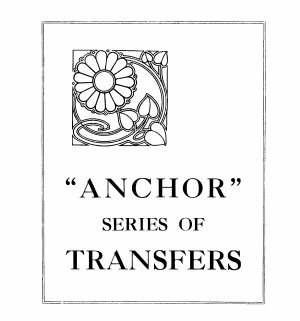 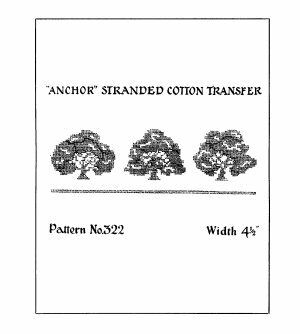 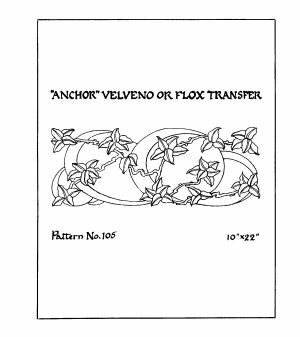 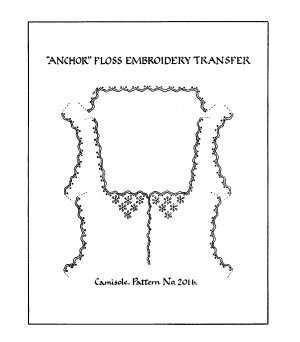 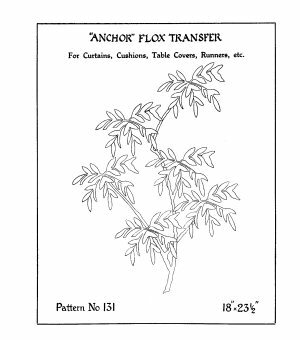 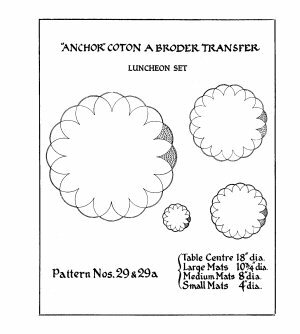 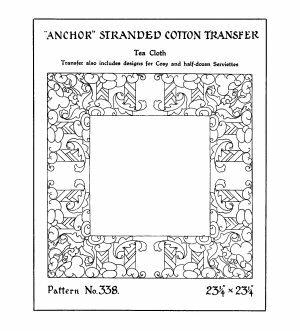 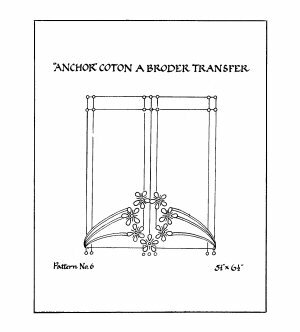 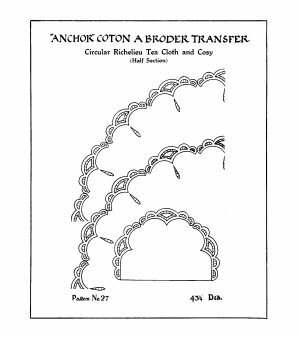 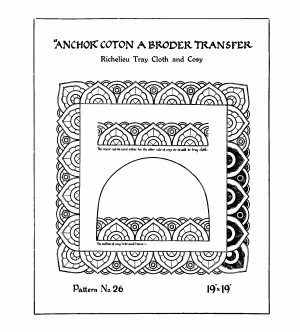 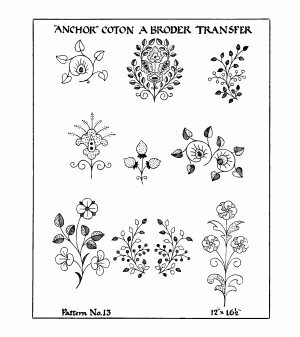 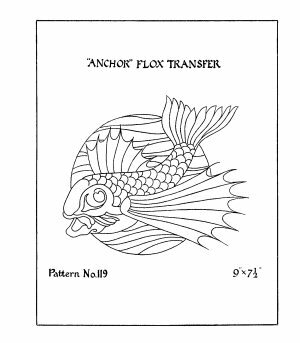 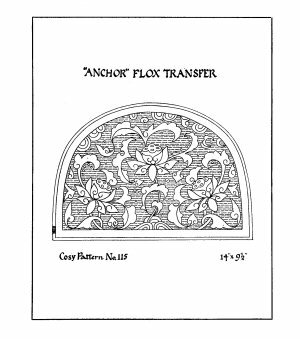 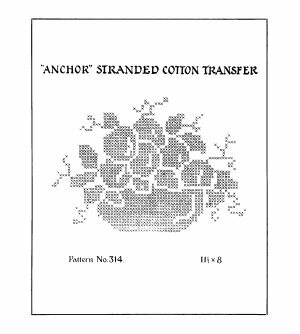 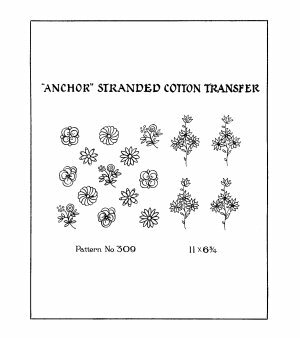 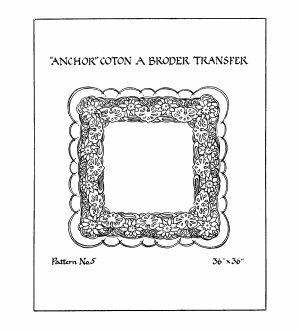 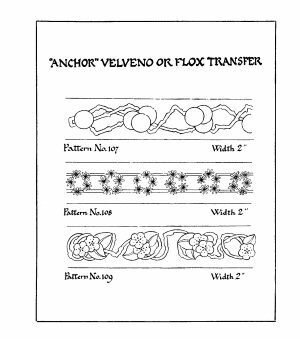 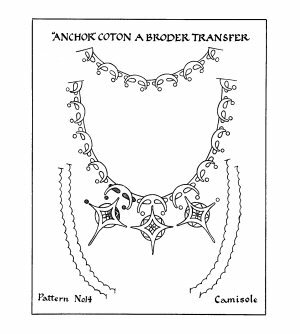 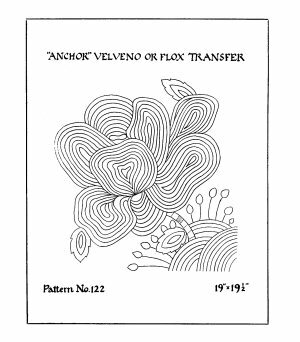 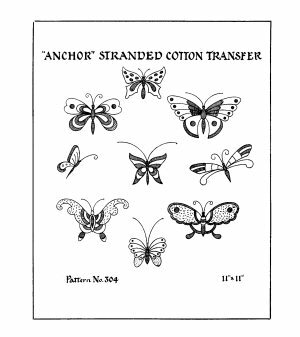 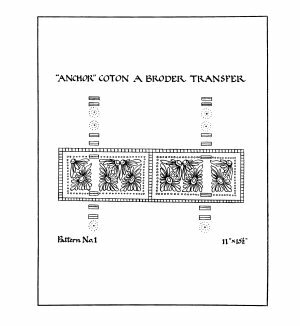 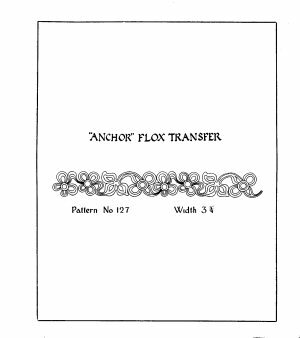 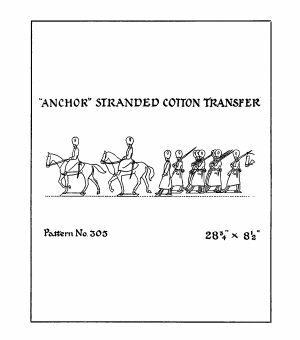 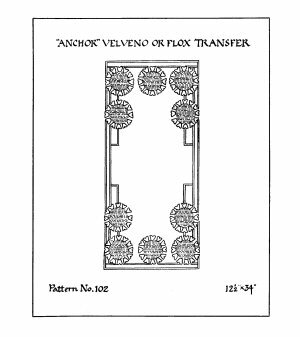 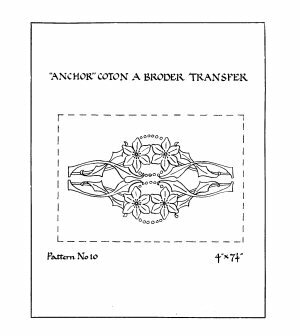 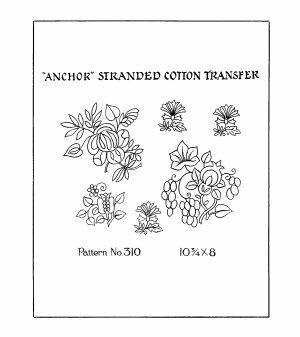 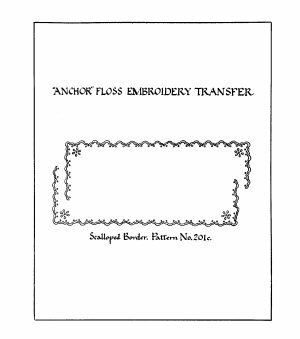 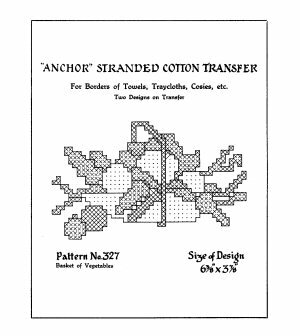 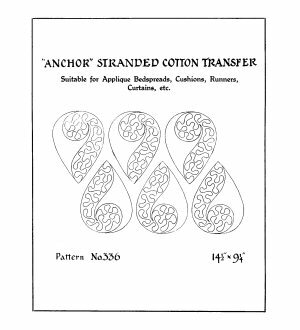 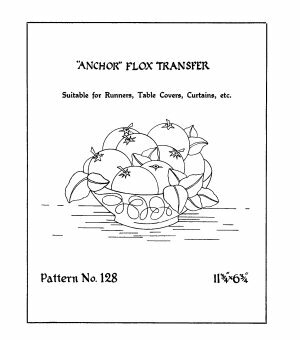 Transfers for embroidery patterns. 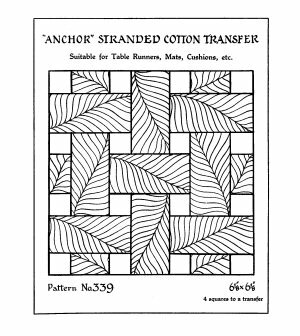 No color indication or technique, just the line drawings. 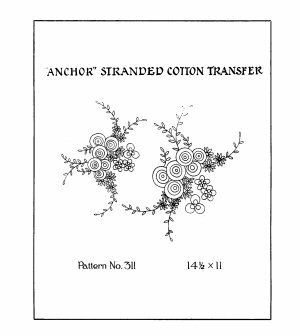 Scans donated by Judith King, edited by Sytske Wijnsma. 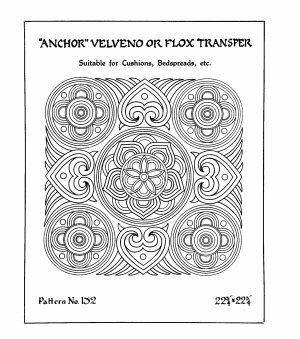 Patricia Voss edited the pdf that will be added later: warning - it's huge - but beautiful.